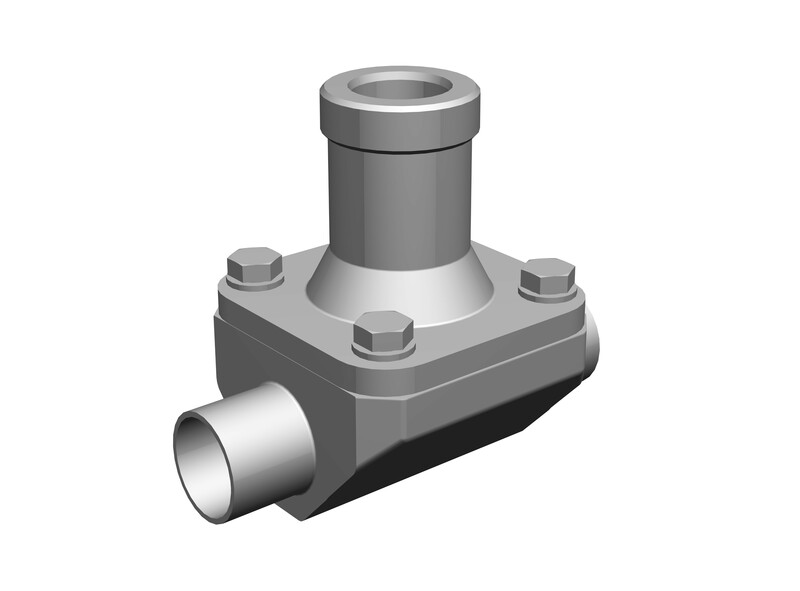 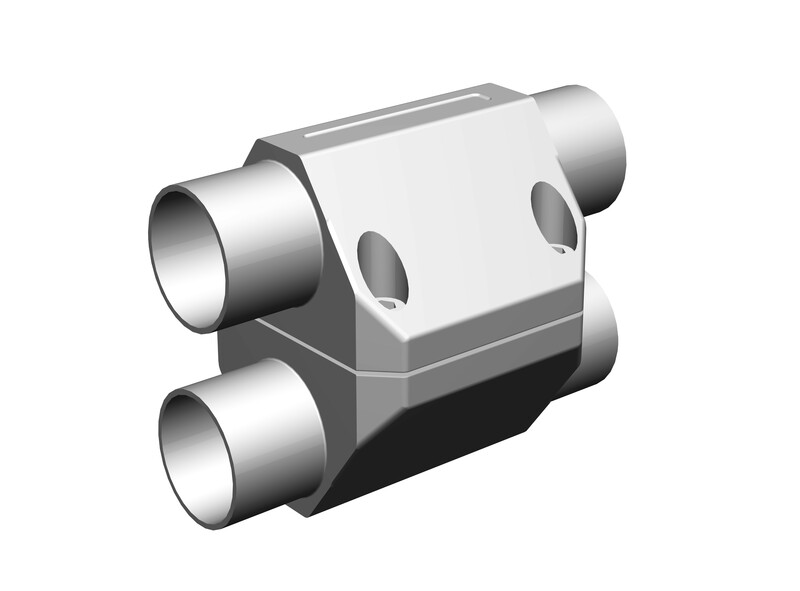 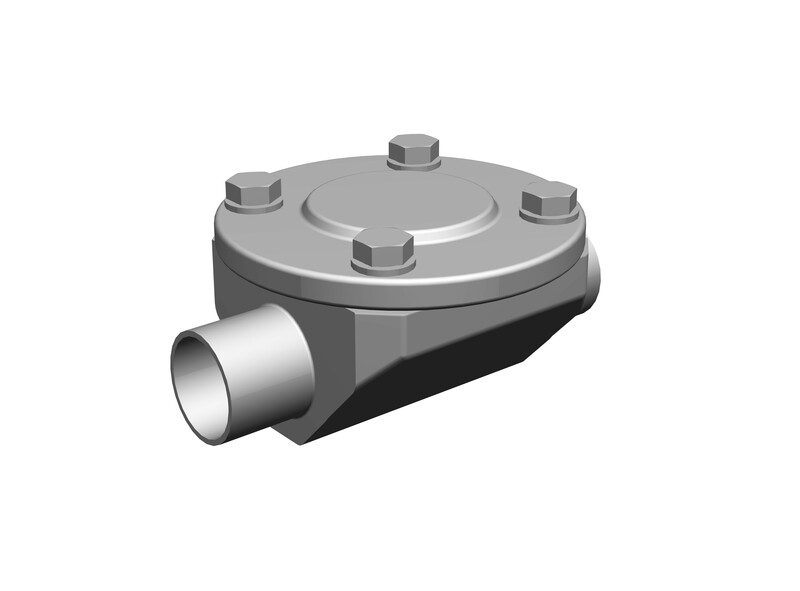 Additionally, customized welded configurations or mini fittings as special solutions are available. 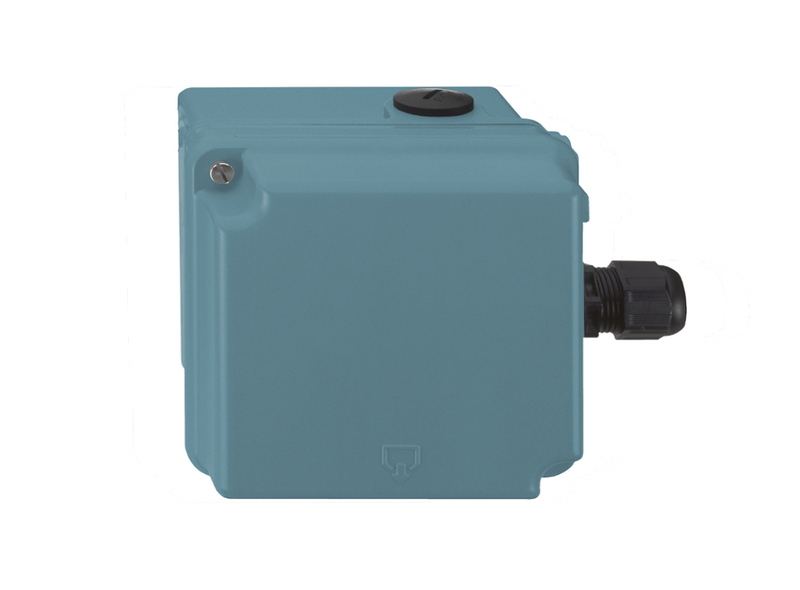 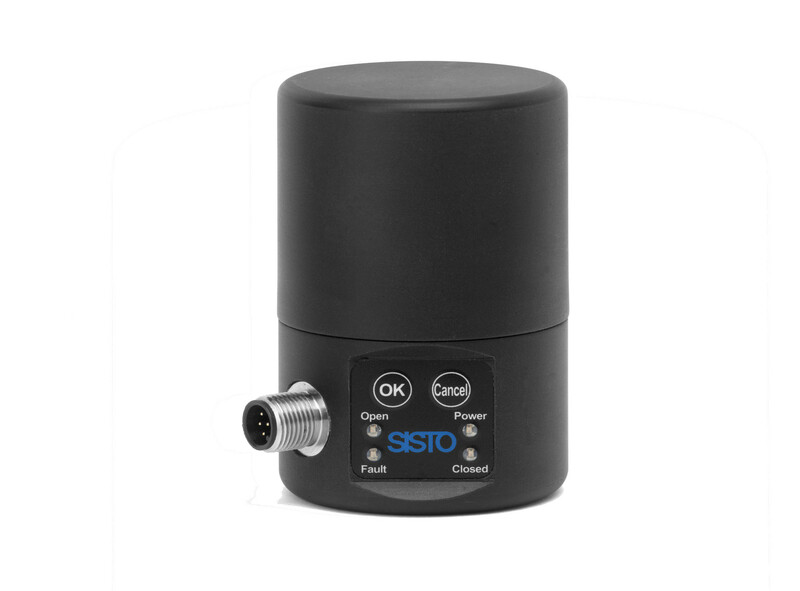 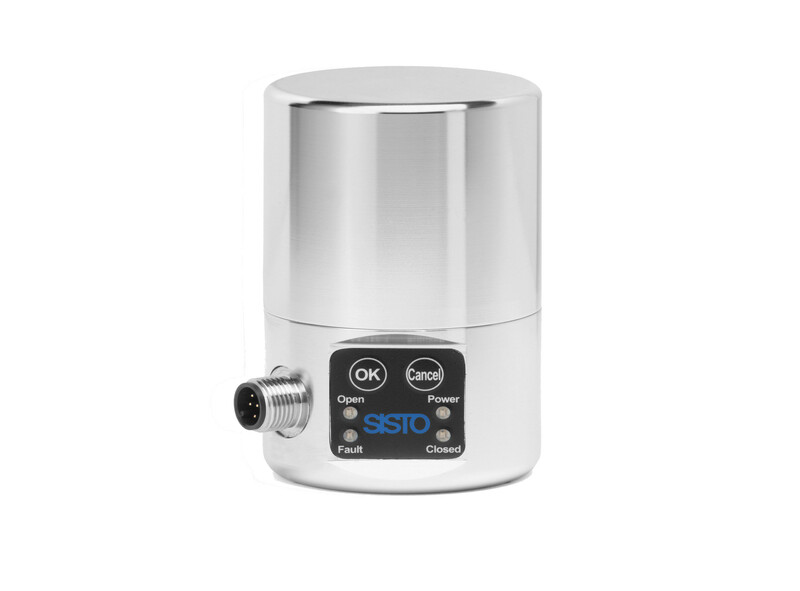 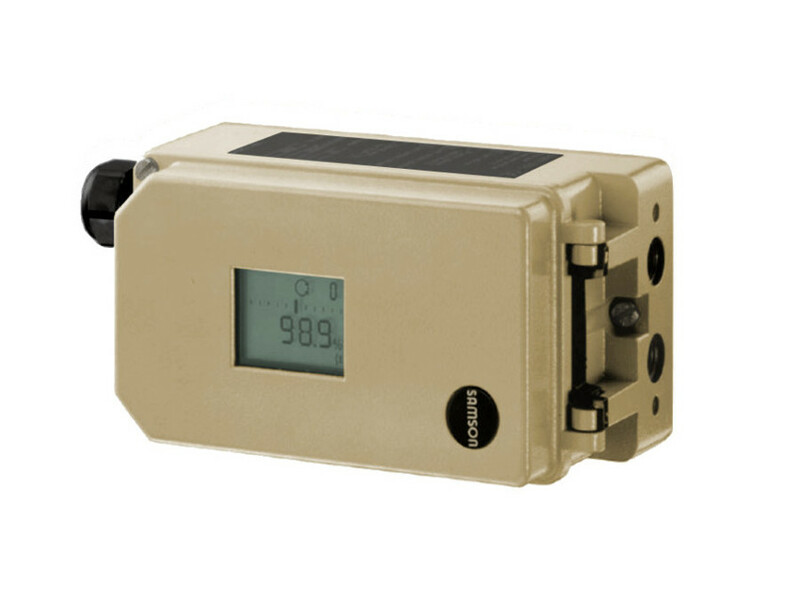 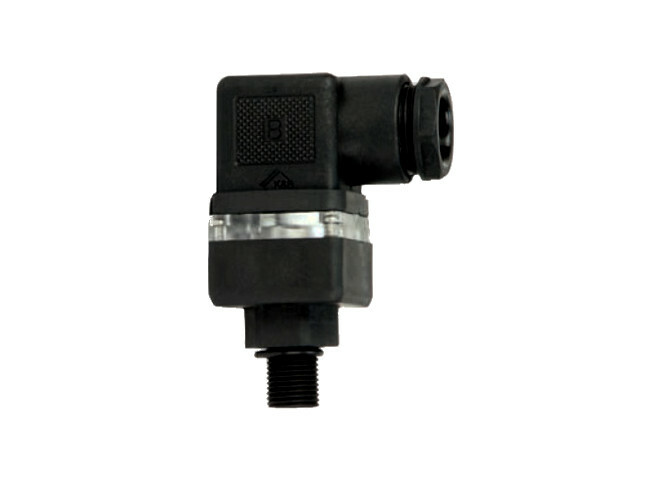 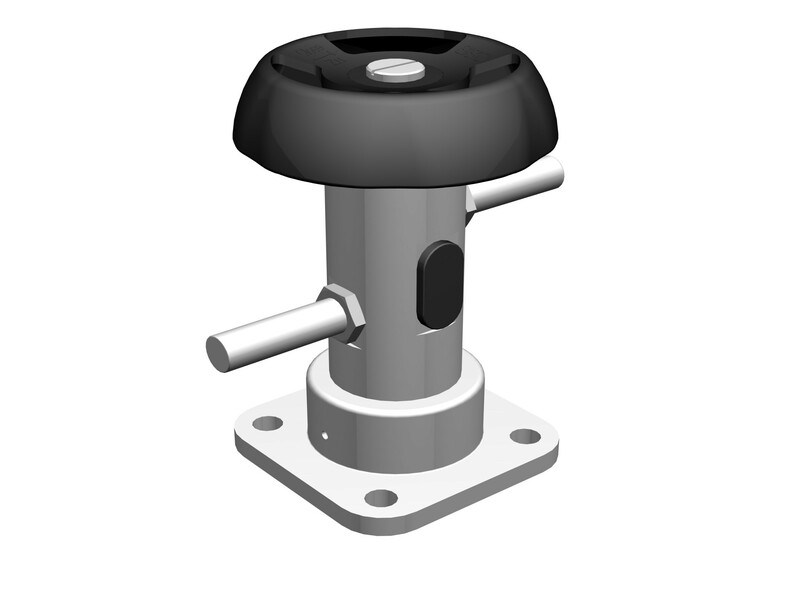 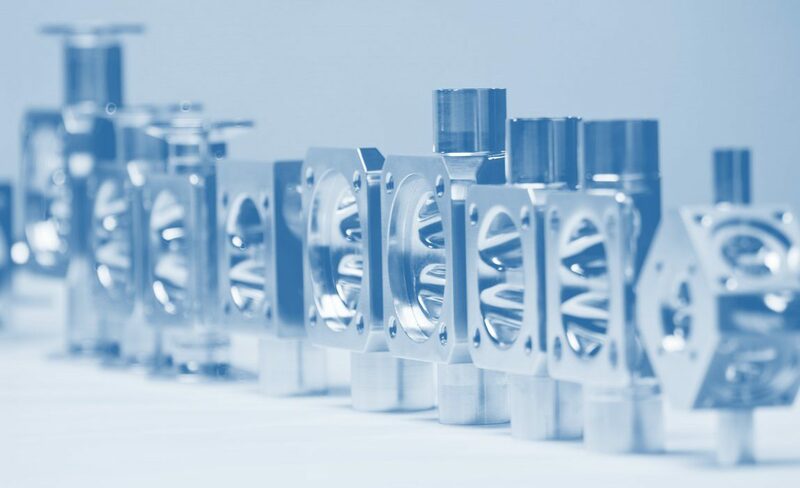 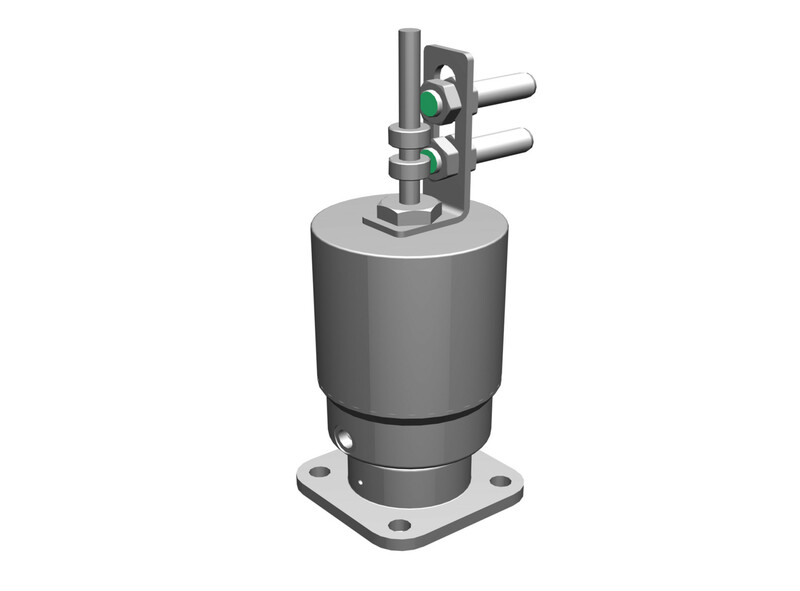 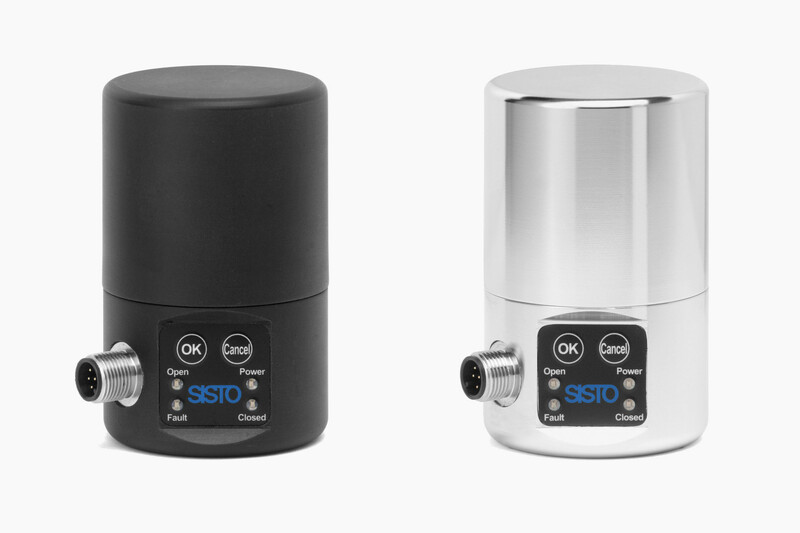 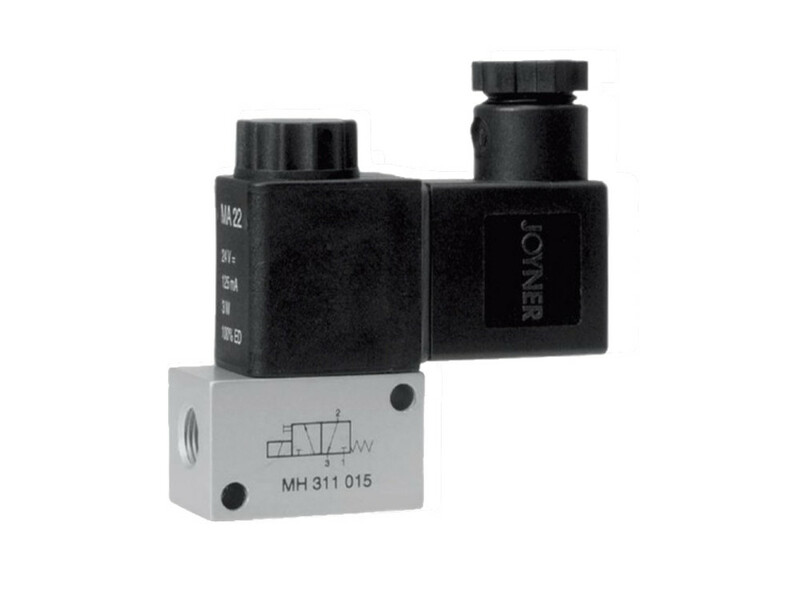 Usability up to 20 bar / 290 psi and our unique sealing system with a spiral support are only some advantages of the SISTO diaphragm valves. 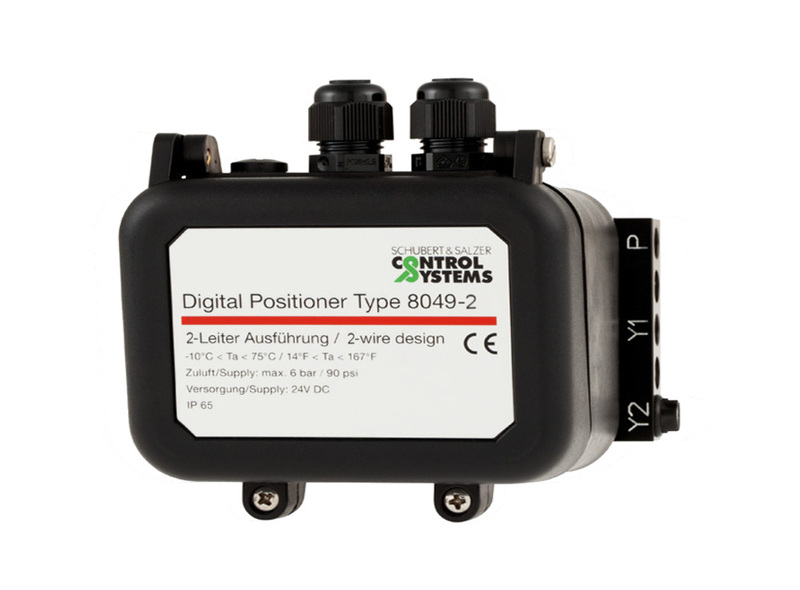 Type series booklets, operating instructions, declarations of conformity and other documents can be found in the download area.